Get Spacehips, Lasers and More for a Pittance! Hot on the heals of the free Bounty Hunter expansion being released for Space Pirates and Zombies, Steam has cut the price of the game today to a piddly $2.49. That’s for the base game AND the new expansion pack (my review of which you can read here, if you’re on the fence). 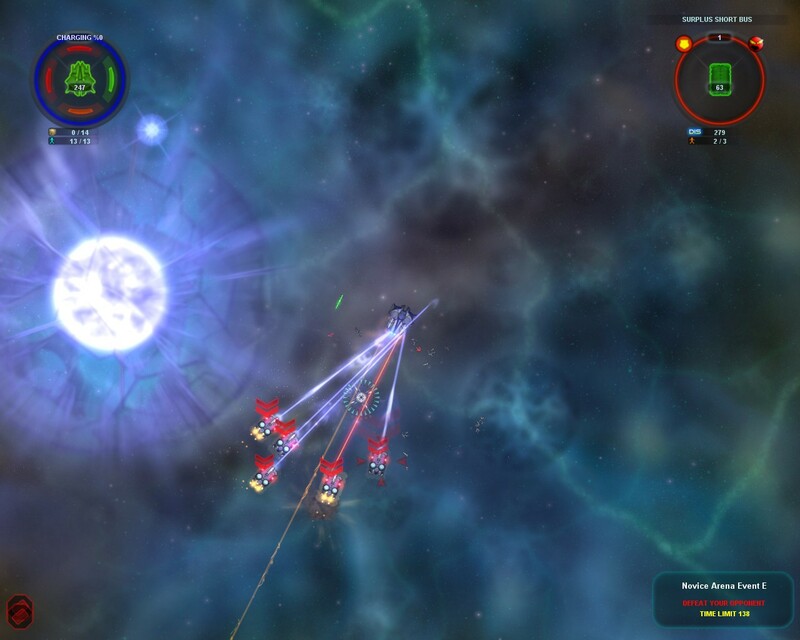 If you have ANY interest in spacey combat, this is an amazing deal, so check it out, and enjoy! Space Pirates and Zombies: Bounty Hunter Expansion Coming March 19th! Previous story Space Pirates and Zombies and Bounty Hunters: More of an Awesome Thing.